Yey! It's my son's first birthday and I am so happy to write about this on my blog. Organizing a birthday party can be very stressful but it still fun on the other side. Do you agree? It's a simple party but we wanted to celebrate it with our friends and relatives. Our original plan is to celebrate his birthday at Shakey's since I love pizza and pasta plus I like the ambiance of the restaurant. However, we ended up hiring KFC for some reason. Anyway, my husband super love it because he loves NBA. I can say KFC has one of the most affordable kid's birthday package. 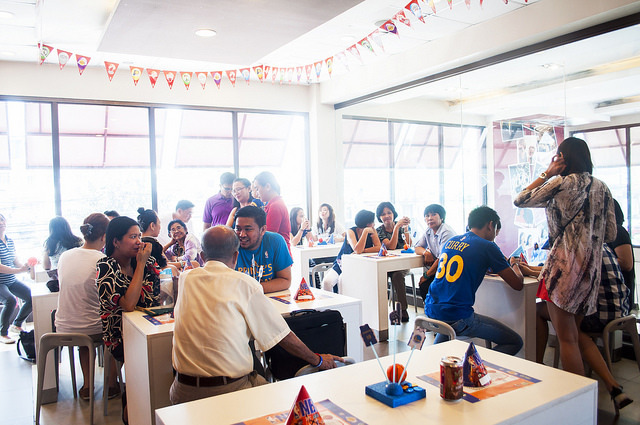 The total amount we spent was around P23,000 for 122 guests. Not bad right? They also allow us to customize our guest's meal. I forgot how much the other package meal but they are much cheaper than this. In case, this is out of your budget, don't worry they have other choices. Let's move on to their theme. 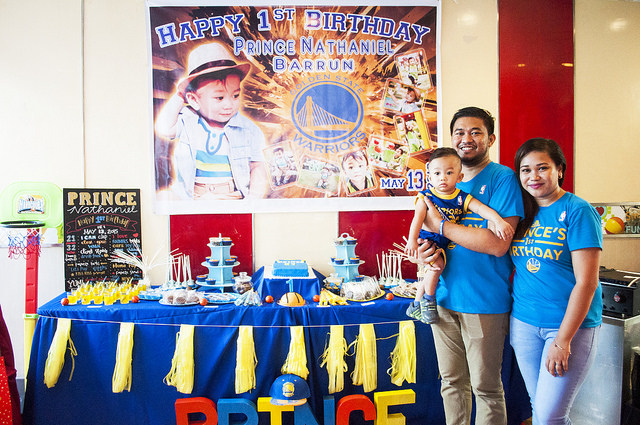 The NBA/Basketball theme package is worth P4,500. It consist of 30 pcs. baloons, 30 party hats, 30 party trays, 30 party invitations, 30 loot bags, game prizes, party decor, sound system and hosting. Don't expect too much with their loot bags, it only consist of NBA dart board, stickers, 3D glasses and other stuffs. Nothing so fancy about but, you can add items on it. I added coloring set, a box of clay art materials and box of goodies/treats. I bought the coloring set for P50 each and clay art materials for P25 each in 999 mall Divisoria. For mascot, there is additional fee of P490.00 and P100/hour electricity charge for a photobooth (if you have or planning to have.) There are two choices for mascot, they have Chuckie and Colonel Sanders. They allow pencil booking and reservation fee cost P5,000. All in all I'm very very happy with the outcome of our birthday party. They even let me change the tarpaulin display. One thing I chose KFC than Shakey's is they let me customize and decorate without additional charge. 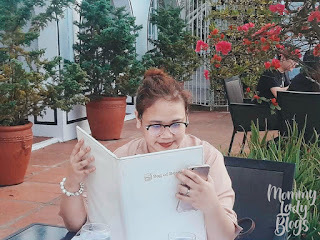 Like dessert buffet, (check my post about dessert buffet, click here) Shakey's will charge you P1,000 corkage fee but in KFC, just a signed waiver will do. I understand Shakey's is doing it for security purposes and I'm not against it. Thanks for reading, I hope I provide the information you needed. Goodluck on looking for a venue and remember plan earlier. 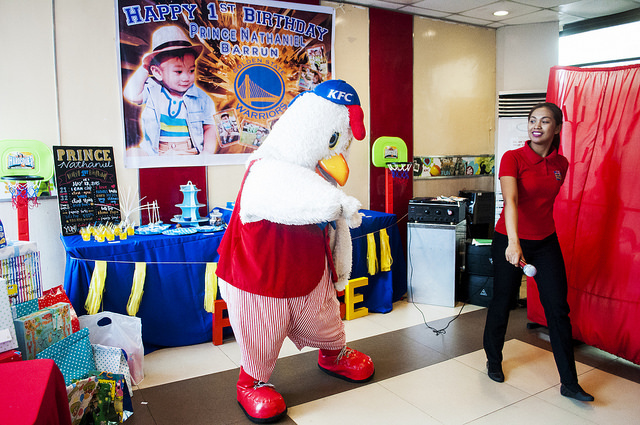 I hate to admit but I did not know that KFC accept children's party. First time to read about it, wala pa ko napuntahan na KFC party. Reasonable rates for 122 guests. I remember that KFC buendia has the dora themed party, but I wasn't sure if they still cater until today...You post really clears things up that they still do.. I love love love KFC's original and Hotshots... :3 Looks like you guys had fun there! 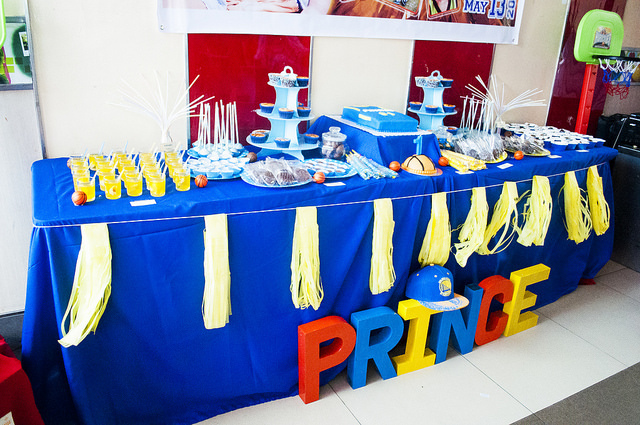 Belated happy birthday, Prince! wow, ang mura ng rates nila. This is something to keep in mind, baka may mangailangan or baka ako in the future. I didn't know KFC accepts parties now. I'm not aware that KFC now offers Kiddie birthday packages. Happy 1st birthday to your son! Oooh belated happy birthday! I actually didn't know before this that KFC hosted birthday parties haha. 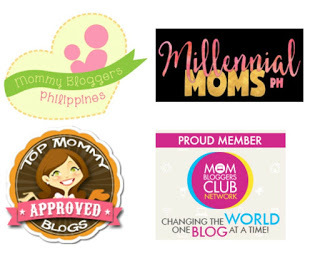 Ang cute ng theme! I like the basketball theme. Also, I agree that this is a good price and i like your meal combination. I never thought KFC accepts parties. But this something to add on my list. Happy Birthday Prince! The rates aren't bad ha. KFC's a contender for bday parties against the big 2. Will consider them. Happy 1st Birthday to your little boy. I miss having a 'themed' birthday party for my daughter. 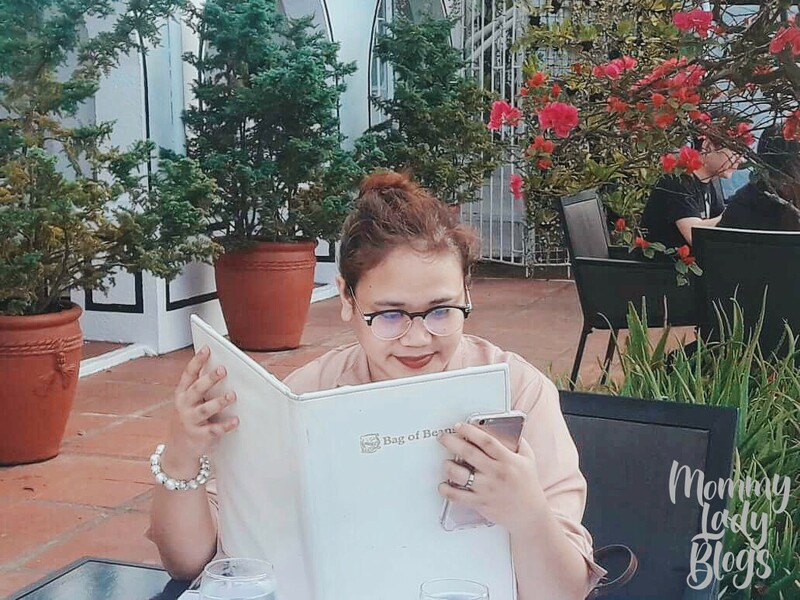 She's now a teener and prefers hanging-out and mall tour with her friends during birthdays. Again, belated happy birthday to the little prince. Obviously, the big boy as well as the parents enjoyed the party. All the trips to Divisoria are worth everything. Oooh this is the first time I heard na pwede party sa KFC! The package is good na and great that they allow you to customize pa by having a dessert buffet! Happiest first to your little charmer. Price is not too bad. I don't mind having a party at KFC. I love their Hot & Crispy Chicken, of course with gravy. I just don't want to eat there when it gets crowded, at noon time especially! I think this is the first time I've heard of a birthday celebration at KFC. Great to know and I love this option. We love KFC! Uy pwede pala ang theme na basketball sa KFC. Sa iba kasi kung ano lang ung specific theme nila yun lang dapat. Next na din to sa theme ko sa twins kasi mahilig din sila sa basketball. 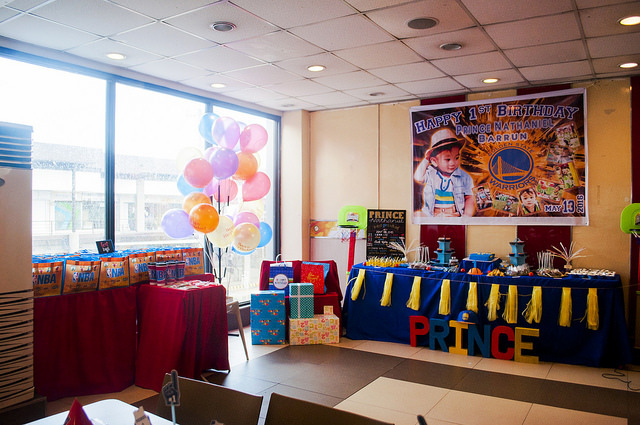 Meron palang ganyan, kid's party pero NBA ang theme??? LOL! That is nice naman. And the KFC you went to, that is so close to where I live! As for your husband, tomorrow please make sure he is alright. Game 7 is ON!!! Go... (team)! 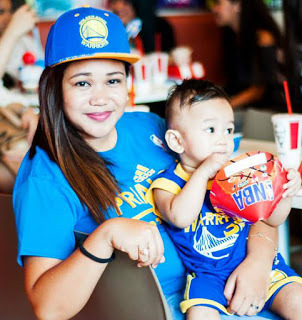 Great party inspired by Golden State Warriors.I have a website for basketball jersey and tees designs.pay a visit to the site www.pinoyhoops.hostei.com.